Welcome to TD Wealth Private Investment Advice Office services clients throughout Manitoba and across Canada. Our TD Wealth Private Investment Advice Office services clients throughout Manitoba and across Canada. 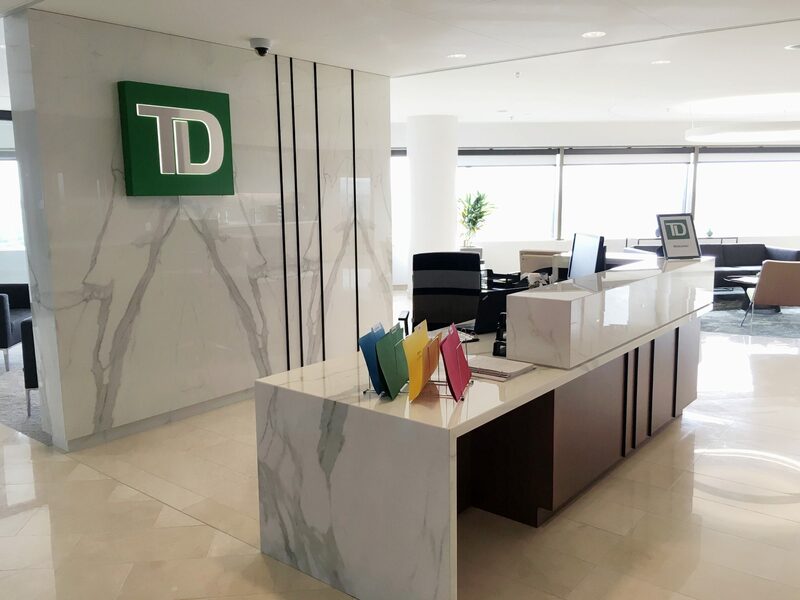 We believe that our office is comprised of some of the sharpest minds in the business and we take pride in offering great client service, thoughtful advice and access to both TD and external expertise. As such, we have enjoyed many long term relationships with our clients who are successful in their own right. Wealth management is a comprehensive all-in-one approach to investing. Our depth of resources ensures that you have an integrated approach to address your investment, tax, estate, insurance, philanthropic and business succession needs. Every client's needs are different. You might be investing to help build your financial future or to protect what you have already built for the next generation. Even the savviest of investors have financial blind spots. TD Wealth advisors understand your financial blind spots and that's exactly what makes their advice so valuable. An in-depth understanding of your Wealth Personality is instrumental to delivering relevant financial advice that works toward helping you achieve your goals. deeper and understand your personality, your goals, your family, and your motivations. With these additional layers, your TD Wealth advisor is well equipped to provide you with guidance when and how you want to receive it. At TD Wealth Private Investment Advice, we take the time to understand your needs so that we can build long-standing relationships and strategies to help you achieve your goals and address your needs and concerns. Whatever your specific situation may be, a TD Wealth Investment Advisor will be pleased to work with you to create an individualized strategy and plan for you. To learn more about who we are please take some time to review our site. If you are looking for an advisor, I would be pleased to introduce you to one of the professionals within our office. We are accountable to a very important group of people - our clients! *We look for the very best to join our team. Please contact me or review our career section for more information. Cori Toews , RRC®, B.A.